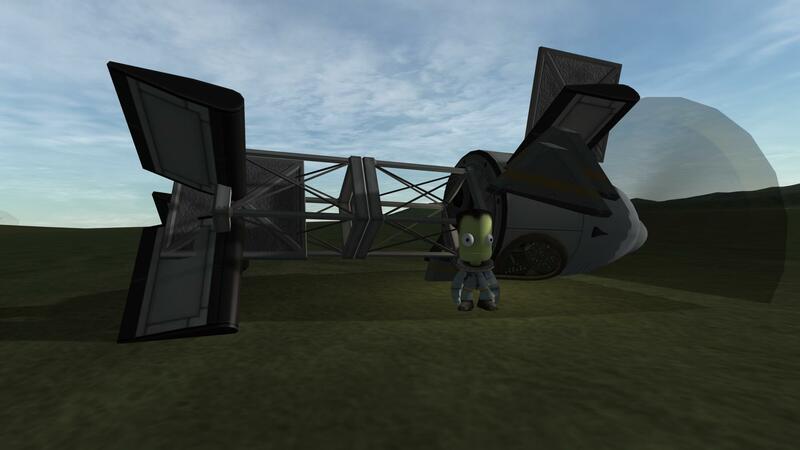 This is an example craft for a lightly-modded career kickstart idea. 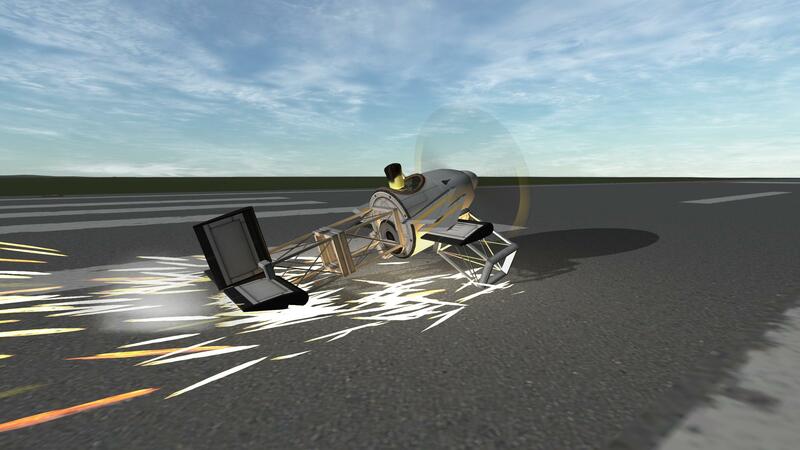 Start techs should only be enough to make fragile, absurd flying machines like this. 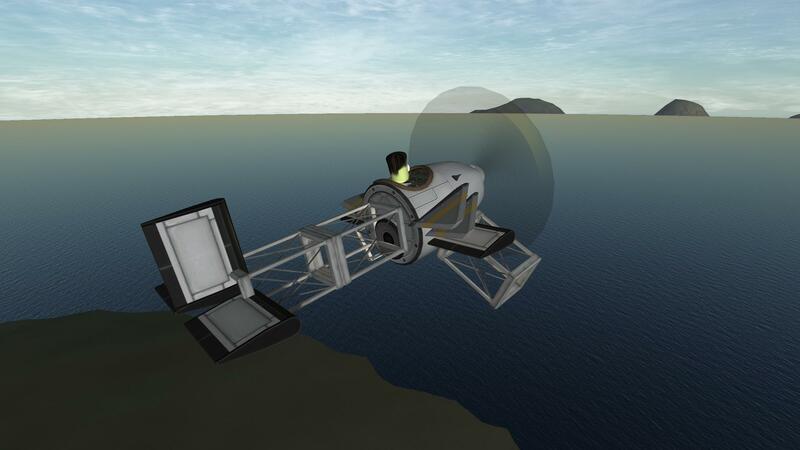 Skids instead of wheels, Basic Fins instead of wings, just enough control surface to fly, a single simple prop engine for power. Lots and lots of crashing on landing. Open Cockpit mod for the cockpit, KAX for the engine. Take Command so a pilot can start in the cockpit, and move all the manned command pods later in the tech tree. A mod aircraft called Biplanes Before Rockets. Built with 18 of the finest parts, its root part is nesdmk1opencockpit.